The UTRUST API is at the forefront of providing Cryptocurrency-based payment solutions for online transactions. 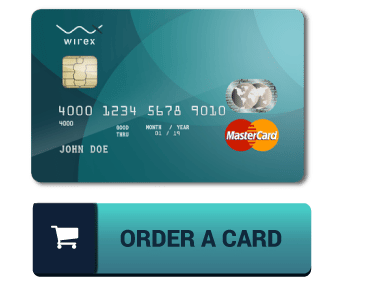 The main aim of the Blockchain platform is to provide a point-of-sale Crypto acceptance that retailers need to accept Cryptos as payment for goods and services. In the same note, the platform serves to ensure that Cryptocurrencies holders are able to spend their Digital assets in everyday exchange of goods and services. PayPal is an online payment platform that links e-commerce networks with client accounts. Hence, buyers of goods and services in online sites can be able to use PayPal to directly deposit money into the business accounts of the respective online shops. In the same model, UTRUST API will link the wallets of Cryptocurrency holders to the Crypto wallets of e-commerce shops. UTRUST API will offer maximum security and make Cryptocurrency-based online transactions safe to not only buyers but also online merchants. Additionally, UTRUST API will be customer and merchant-friendly by making the payment solution simple, transparent, fast and efficient like PayPal’s fiat money transfer solutions. 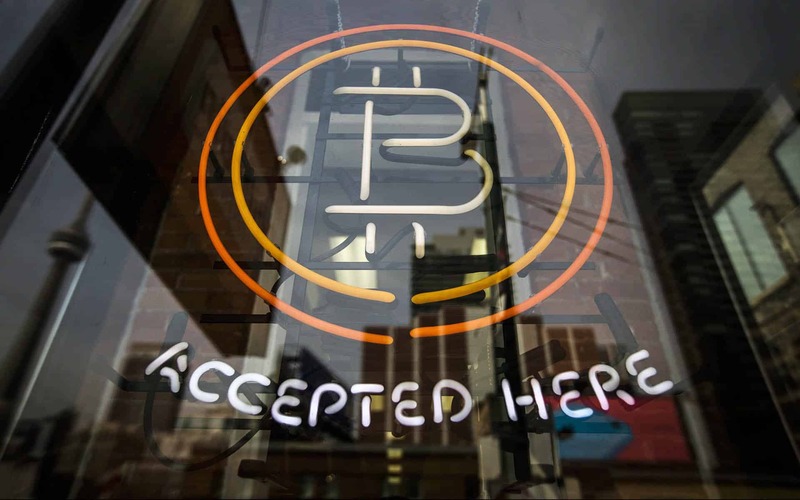 The Crypto payment platform will also have a set of tools such as proprietary cryptocurrency, chargeback protection, and a conflict mitigation system. 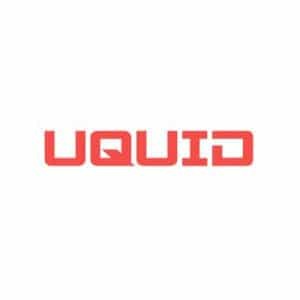 They collectively improve online shopping experiences and also raise the purchasing power within the networks being used. 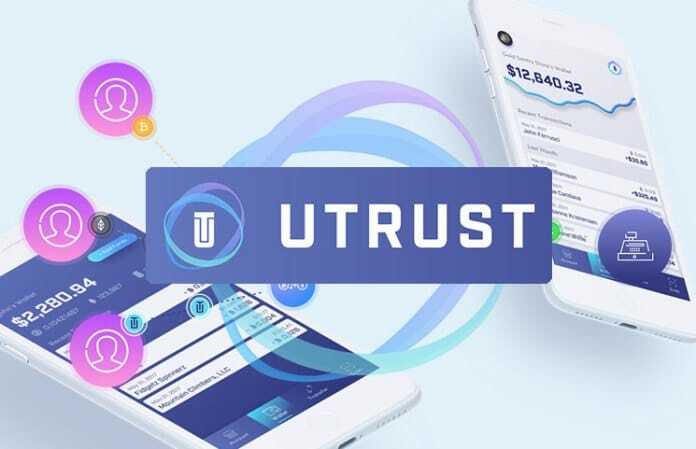 The UTRUST CIO and Co-Founder, Filipe Castro, revealed to Cointelegraph that the platform will be different from other Crypto payment networks such as Bitpay and Coinbase. He says that their platform will have crypto-to-cash settlements, buyer protection, and instant transactions features. Filipe adds that UTRUST will eliminate the scepticism among people on the volatility of Cryptos, lack of liquidity, and safety concerns. UTRUST API has entered into a partnership with a Germany-based e-commerce solution provider known as Gambio.de. Gambio-powered online payment platform is projected to have more than 25,000 online store agreements for Digital money. Further, these platforms account for 30% of the total Germany e-commerce revenue. Hence, the partnership is key to propelling UTRUST API and Cryptocurrencies into the mainstream online payment industry. Gambio-powered payment platforms are likely to be rolled out across the EU and beyond since Germany has immense economic influence in the region. 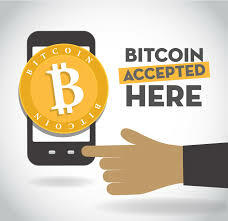 Hence, this will be a chance for merchants and Crypto holders to enjoy the benefits of Cryptocurrencies such as decentralization, interest-earning, etc. UTRUST API has successfully received funding of $21.3 million worth of Cryptos in 2017. It will, therefore, be launched in Q1 of 2019 in line with the initial plans.